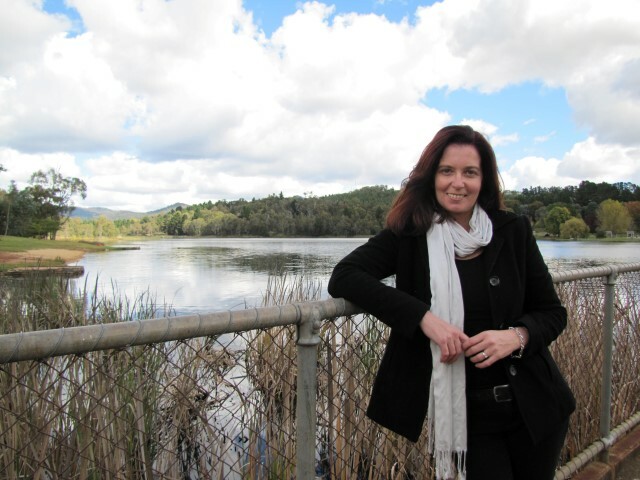 Kim Kelly is the author of four novels of Australian historical fiction – Black Diamonds, This Red Earth, The Blue Mile, and Paper Daisies – and, under the name Kim Swivel, she is a widely respected book editor of twenty years’ experience in the Australian publishing industry. Kelly lives in the Central West herself, in the rolling green and gold hills between Bathurst and Orange, on a small property just outside the heritage town of Millthorpe. Meet Kim at the Readers and Writers Festival to be held on Saturday 18 July at the Hotel Canobolas. Tickets for the Festival $60 from Orange City Library.